Tirana is a blessed city, having the Dajti mountain in the east and the sea in the west in the same distance from its center. 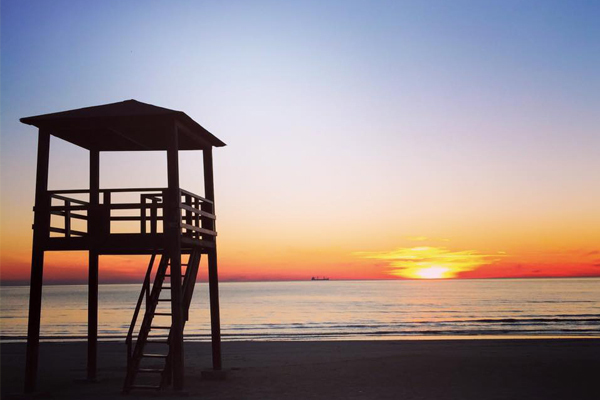 Especially during the summer all the people of Tirana goes to Durres every day to enjoy the sun and sea. 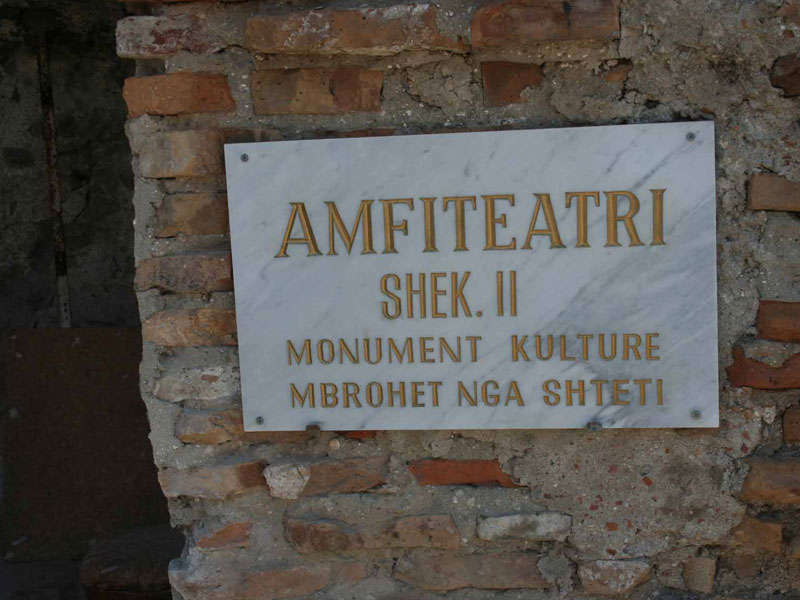 But the daytrip to Durres is also a culture tour. 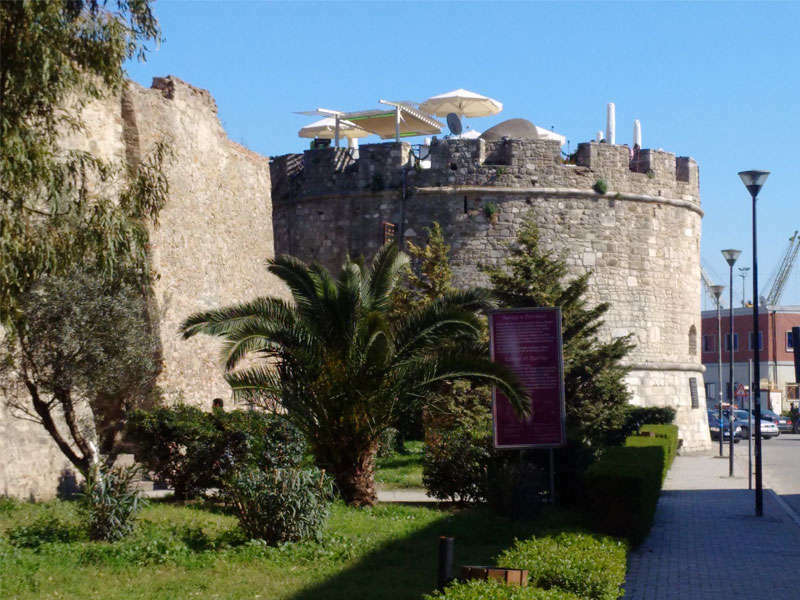 Durres is one of the oldest towns in Albania and the first and perhaps the most important of the Greek colonies in the country. It was founded at Epidamnus in 627 B.C. by Greeks from Corcyra (present-day Corfu) and Corinth. Greek and Roman authors called it "the Admirable City" for its temple, statues, and other monuments. 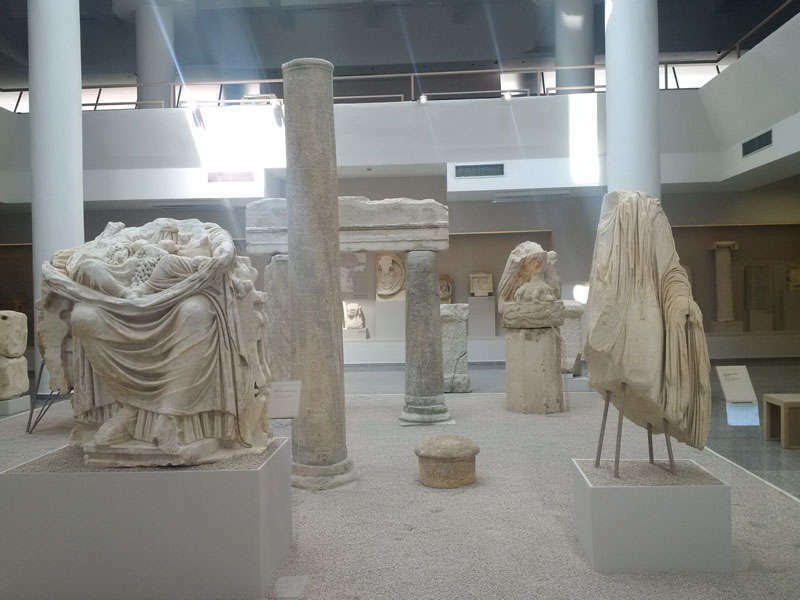 However, only a few remains remind us of this city’s glory days, mainly due to earthquakes and, also the fact that Durres has been continuously inhabited through time. Therefore it has been transformed accordingly. 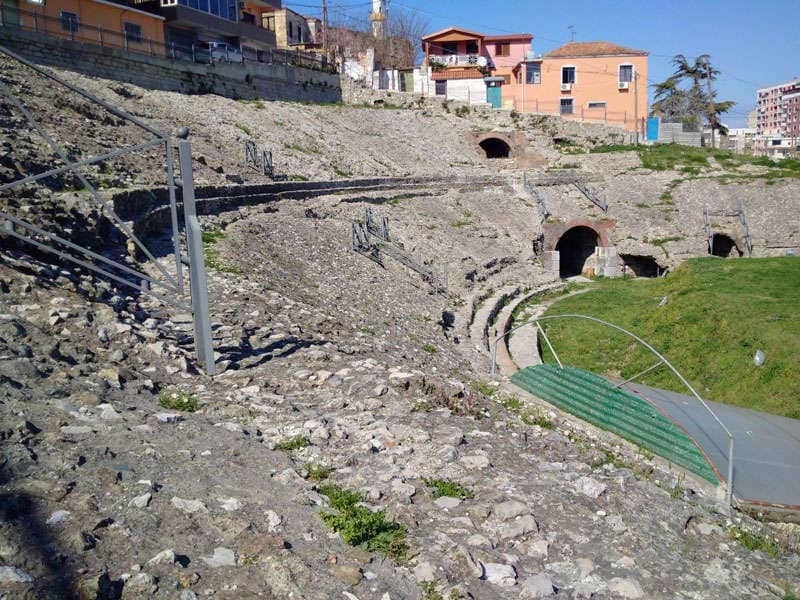 You will visit some of the remains such as the amphitheatre, the forum, archeological museum, the Venetian tower the outer walls. We have refreshment at a panoramic bar before we return to Tirana. 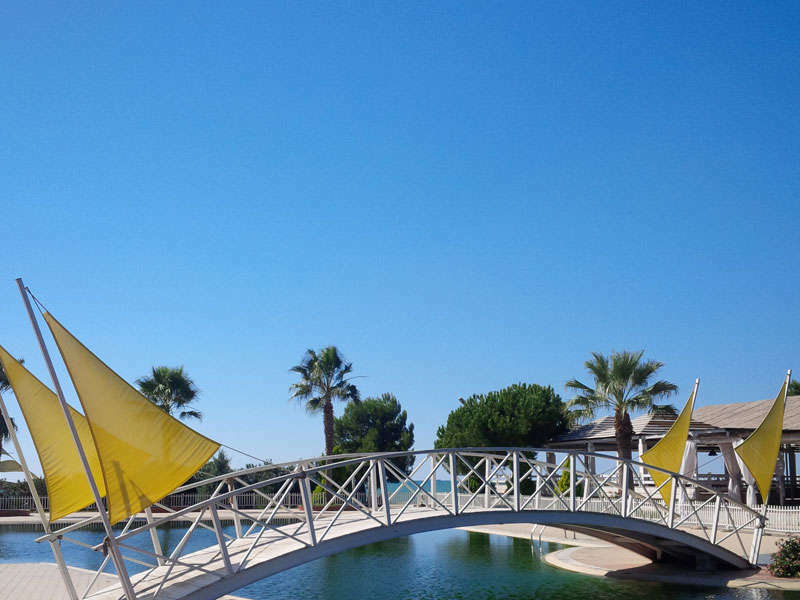 If you want to enjoy a fish lanch in Durres, we have some suggestions. Tropikal Resort is our choice.